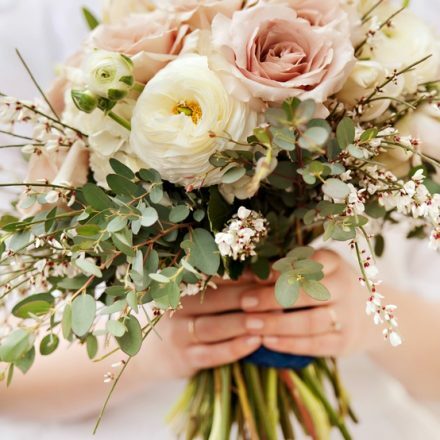 Hi Clair….Just wanted to drop you an email to thank you for your wonderful flowers at Amelia & Luca’s wedding last weekend! OK, so the weather wasn’t particularly kind to us during the morning, but there was no rain from the moment they stepped out of the church and, later on, we did manage to get some of our displays outside!! 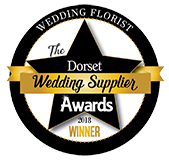 My sister in law, and her daughter have both said to me that they thought they were pleased with their own wedding flowers – until they saw Amelia’s!! You captured the vintage, country-garden theme perfectly and I can’t thank you enough for understanding my ‘vision’ for the venue. Amelia has shown me a few of ‘her’ flowers on your facebook page and they look absolutely brilliant. You should be very proud – as I was of my beautiful daughter on her wedding day! Hi Clair…. I just wanted to say thank you so much for our amazing flowers – everyone commented on them saying they are the most beautiful flowers they have ever seen. We loved them.